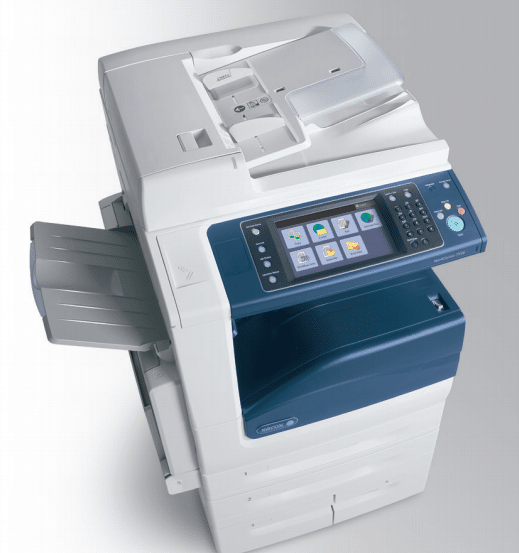 You want to make sure that the copier you choose is the right choice for your business. Not every copier is the same, and it’s important to understand your needs and choose accordingly. When people think about their needs almost everyone thinks about print speed, yet few consider the importance of warm up time. We want to help clear the air between the two. Print speed is measured in prints per minute, or PPM. It is simply the amount of prints that the copier can produce per minute. It is usually a range, where black and white prints are often faster than color prints. Warm up time is the time it takes for your copier to prepare itself for the job. This is the time it takes for the copier to warm up and start the job of actually printing. Warm up time can vary greatly, with some copiers producing the first print in less than 10 seconds, and other that take over a minute. Warm up time and print speed are important for different reasons, depending on the type of business. Print speed is the most important for big offices or firms that are printing practically all day. Anyone who does lots of high volume printing should focus mostly on print speed. Warm up time is most important for smaller businesses that do smaller, more frequent jobs. If you are only printing a few pages then print speed won’t matter as much as warm up time. You don’t want to have to sit and wait just for 2 pages of paper. Call Fort Collins Copier today to make sure that you are set up with the right copier for your business. We have the experience to make sure that you have the right copier to fit your needs.